This 28-foot-long vehicle puts us one step closer to actually reaching the Red Planet. The National Aeronautics and Space Administration (NASA) has taken one step forward in the journey to Mars: a brand new rover concept that’s designed to carry people. That’s right. 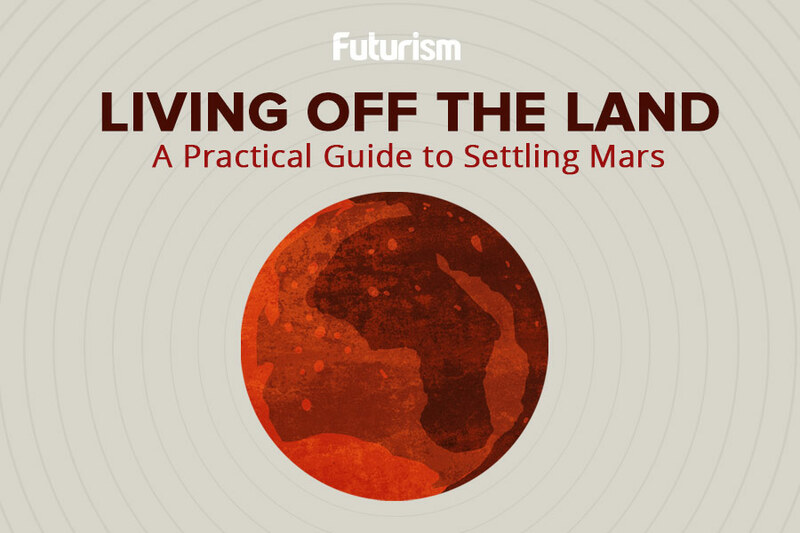 This new model would, in theory, transport humans across the Red Planet, ideally within a budding Martian colony. The chunky concept rover is 3.3 meters (11 feet) tall, 8.5 meters (28 feet) long, and 4.3 meters (14 feet) wide. On its six equally chunky wheels, the rover weighs 2.7 tons. It is certainly not a flimsy vehicle, but despite its heft, it can reach speeds up to 110 km/h (68 mph) — though it probably wouldn’t travel faster than 24 km/h (15 mph) on Mars. According to NASA, the rover “features life-support systems, navigation and communication systems, and design and materials that relate to conditions and resources on Mars.” It is designed to transport up to four astronauts at a given time, and it even comes equipped with a detachable laboratory. The vehicle runs off of solar power, carrying with it a 700-volt battery. While this exact model might not be going into production anytime soon, parts of the concept may be used for future robotic rovers that are sent to the Red Planet. One thing is certain, though. The fact that this concept exists shows that NASA scientists are carefully considering how humans might best move around Mars. It puts us one step closer to actually reaching the Red Planet, and though it might still seem like a far-off fantasy, as more details are considered and even small-seeming advancements are made, the closer we will get to becoming a multi-planetary species.